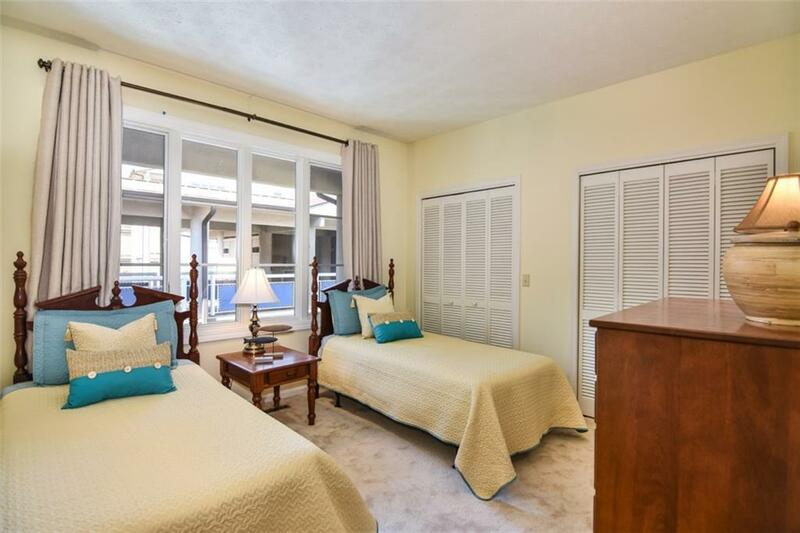 This 3rd-floor corner Tall Ship unit in the Ketch Building is waterfront, THE SPECIAL ASSESSMENT IS PRE-PAID, and is being sold furnished "turn-key". In addition, the owners will include their 1/4 interest in their boat and immediate use of slip#37 where the boat is conveniently located at the North Marina. This is great news because you have immediate use of a boat slip! This condo is absolutely charming! The Master Bath and kitchen were replaced and the kitchen is one of the largest in the Tall Ship units. 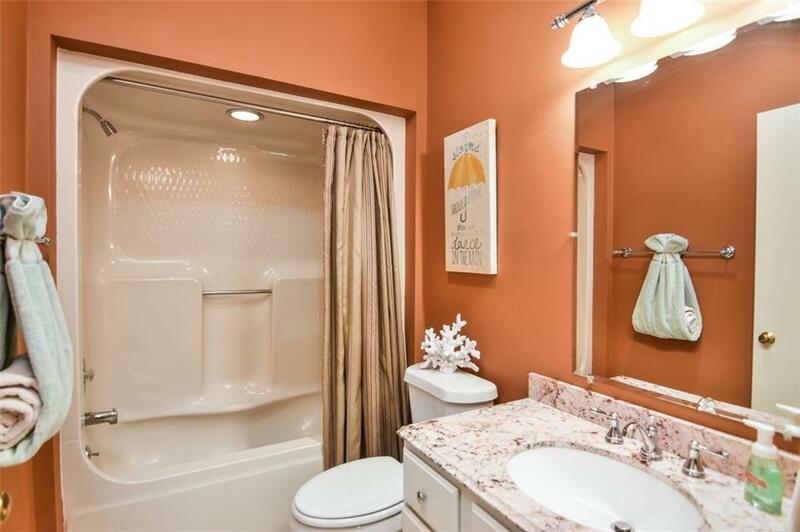 Beautiful tile in the large foyer, the kitchen, and Master Bath. Carpet is in the bedrooms and great room. The 2nd full bath has also been remodeled. The views are wonderful! 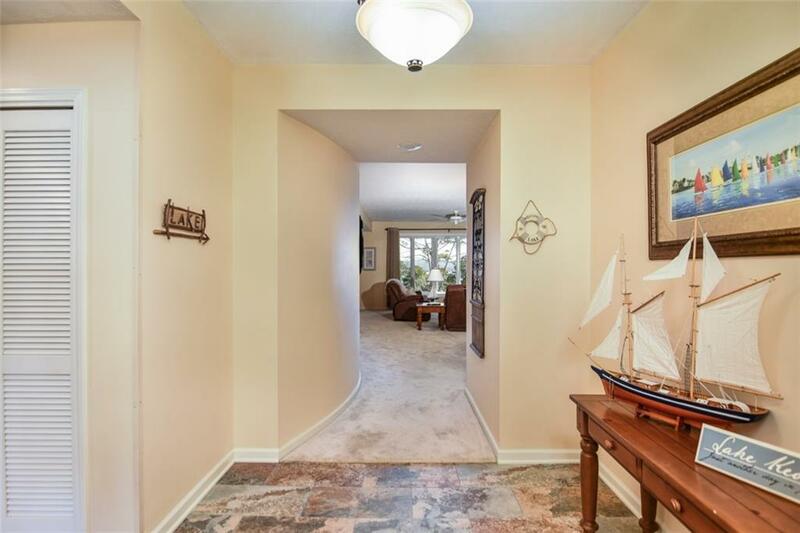 You can sit on your balcony and enjoy watching the Leisure Trail walkers, the boaters, and you are steps away for the most used amenity, the Leisure trail, which leads to the outdoor salt-water pool, and the North Marina. There is quartz in the kitchen and granite in both bathrooms. The hot water heater was replaced in 2015 and the heat pump in 2011. Additionally, there is basement storage for your lake toys which is approximately 10 x 10. So, what is stopping you from enjoying this right now? Move in and enjoy your Keowee Life! Keowee Key is a lifestyle of activity, friendships, almost any type of group activity is available. The amenities are the very best at the price you are paying annually. The golf course is re-opening in the fall as well as The Clubhouse. The two private marinas, two outdoor pools, one heated-indoor pool at the fabulous remodeled fitness center. There is a dog park, a jogging trail, the Event Center, and the Lake View room. Welcome to Keowee Key! 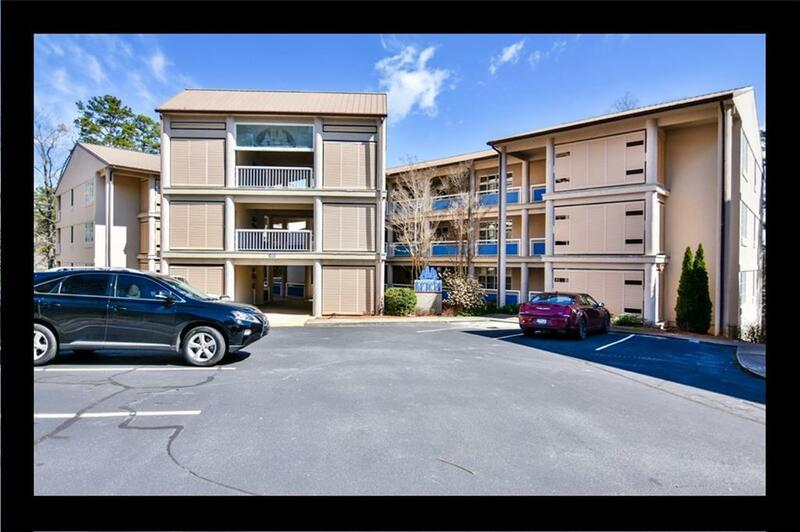 There is a one-time fee paid at closing to Keowee Key Fees of $2,842 to capital assessment at closing, $4235.00/year HOA dues. Tall Ship buy-in fee is $1500.00 one time capital assessment at closing and the regime fee is $3200.00/year. The Special Assessment has been pre-paid by these owners.